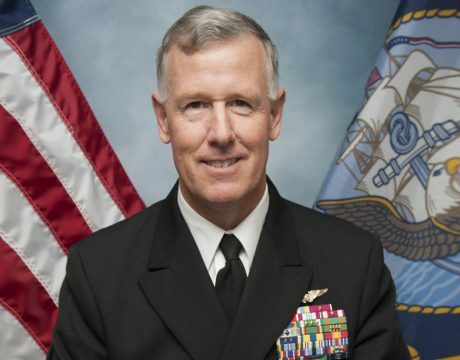 “Speed and readiness come down to one word. 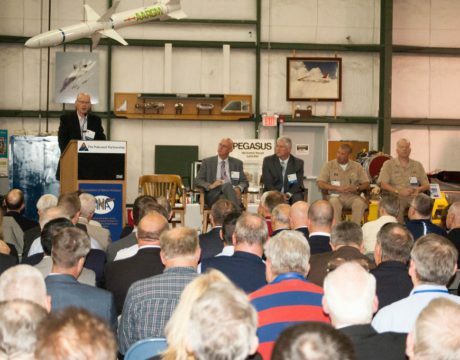 Speed.” VADM Dean Peters, commander for NAVAIR, opens a panel on the imperative to accelerate acquisition and develop ready-to-deploy systems. 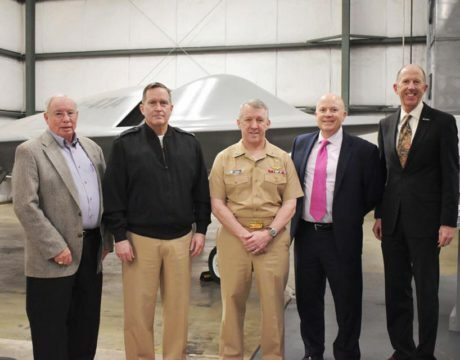 Naval aviation leaders at last month’s Pax Partnership and ANA briefing describe an immediate and imperative need for innovation in Navy aviation research, engineering, development, and test. 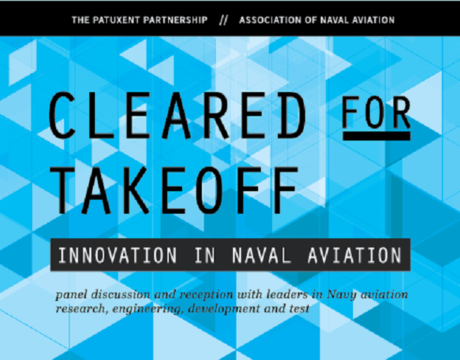 Cleared for Takeoff: Innovation in Naval Aviation will be the topic at The Patuxent Partnership and Association of Naval Aviation Pax River Squadron 18 reception and discussion April 26, 2018, with a panel of leaders, experts, and decision-makers. 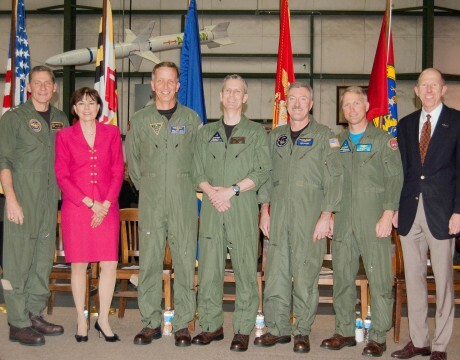 Navy and Pentagon leaders praise the successful pairing of the P-8 Poseidon aircraft with the unmanned MQ-4C Triton undergoing testing of their capabilities at Pax River. 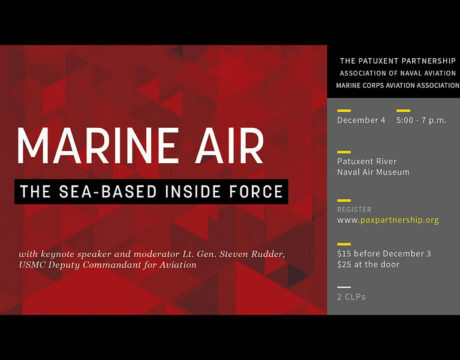 The TPP/ANA briefing on Air Wing-Ship Integration and Interoperabilitywill be held at a new venue — Bay District Volunteer Fire Department — Dec. 7, 2016 . 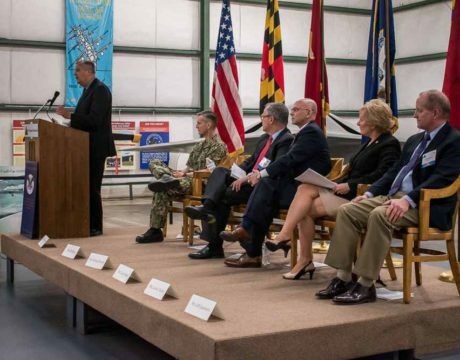 The 28th Patuxent Partnership and ANA briefing, “Cybersecurity for Navy Weapons Systems,” conveyed the imperative need and vast difficulties to develop and integrate globally superior cybersecurity throughout every element of the US military. 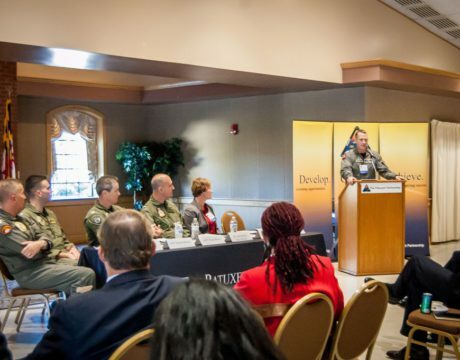 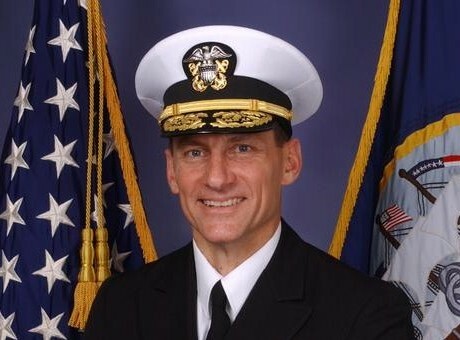 VADM Paul Grosklags will headline The Patuxent Partnership’s March 10 panel.